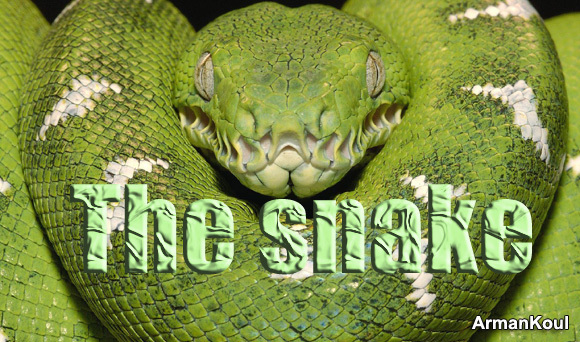 The snake teaches us that silence is golden. It makes no sound and in return it gets the mouse. 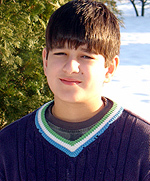 *Arman Koul is a 11 years old, 6th grade student from Andover, MA. He enjoys reading, music and sports, not necessarily in that order. Arman, I was able to learn a lesson from your poem. Keep learning yourself and keep expressing your learning through words for others. Asrman,your poems become triumphs of moments for us because they are so detailed and so accurate.It needs a lot of concentration and observation to feel and write such pretty things.We are sure that you have in you to improve and shine.